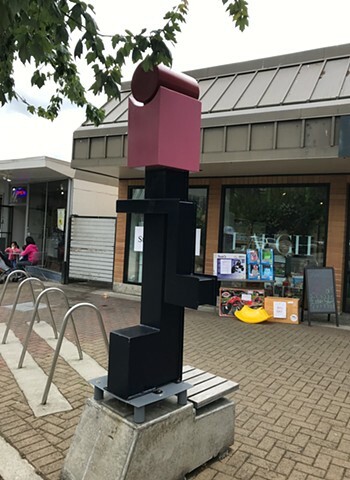 Pareidolia People is a series of six steel sculptures exploring the relationship between people and their environment. 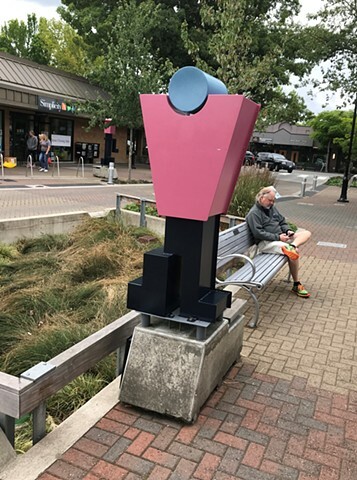 The metal ‘people’ are a family of individuals that are shaped by city objects. 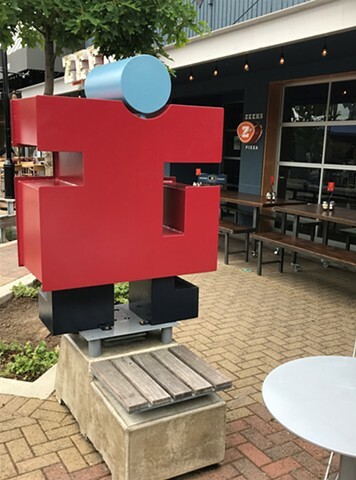 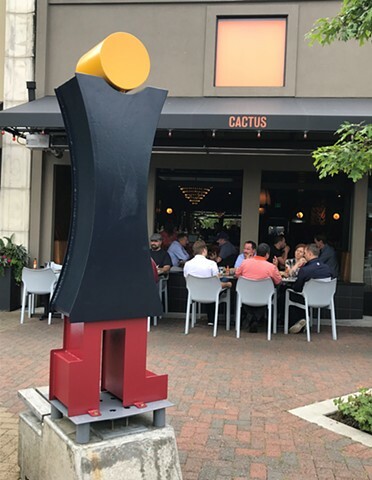 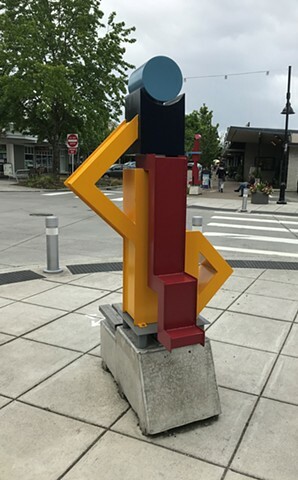 The public art exhibition on Park Lane in downtown Kirkland is intended to inspire visitors to reflect on their place in urban dwellings as well as their relationship to each other while navigating the city.